MOSCOW (Sputnik) - The United Kingdom is halting financial support to opposition forces in Syria's rebel-controlled areas due to the low efficiency of such programs, the UK government's spokesperson said on Monday. Jemaah Islamiyah (JI), a terrorist group intent on establishing a caliphate in Southeast Asia, has reportedly rebuilt itself in recent years following a decline in 2007, the Institute for Policy Analysis of Conflict (IPAC) asserted, adding that the group responsible for 2002 bombing in Bali has also invested into creating its militarized force. A former Iraqi finance minister has said that Daesh, a group that once sustained itself through extortion and oil smuggling, can now barely pay their fighters after being nearly pushed out of their stronghold in northern Iraq. Iraqi Security Forces (ISF) in the Anbar Province’s Saqlawiyah area discovered the remains of 500 Daesh militants on Wednesday. 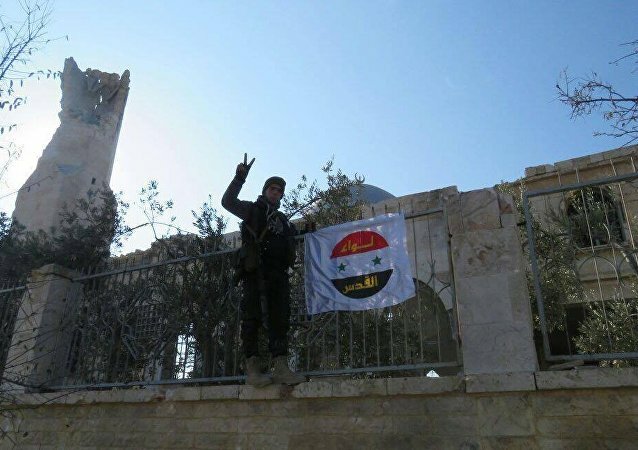 Daesh (ISIS/ISIL) and al-Nusra Front continue to lose ground in Syria. Commenting on the creation of a new terrorist coalition, the "Organization for the Liberation of the Levant," in Syria, Russian Ambassador to Syria Alexander Kinshchak told Sputnik that he is convinced that the Syrian Arab Army will finally defeat the terrorists. The UN's latest Helsinki Conference on Supporting Syrians and the Region was not actually aimed at solving the crisis on the ground, Finnish political commentator Petri Krohn told Radio Sputnik. According to Krohn, the US and EU should stop arming so-called Syrian rebel groups in the first place to bring the conflict to an end. "This year has truly been the year of disinformation," Pierre Le Corf, the founder of We Are Superheroes humanitarian organization, writes in his open letter to the French government, commenting on the European mainstream media's biased narrative on the situation in the Syrian city of Aleppo. 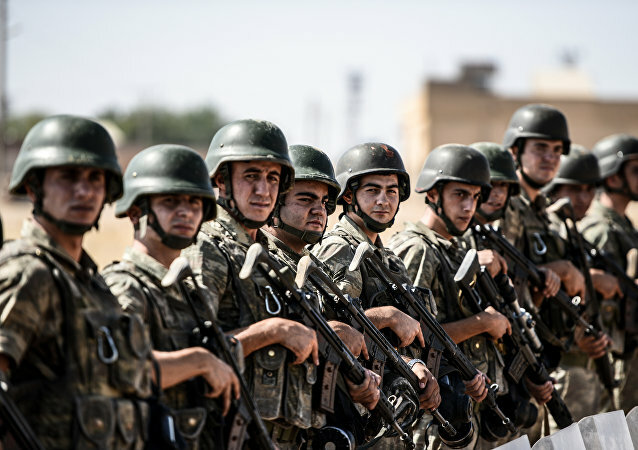 While Ankara hopes to establish closer ties with the new US administration, the Turkish leadership regards the Russo-Turkish relationship as a "strategic necessity," Turkish political commentator Metehan Demir told Sputnik. 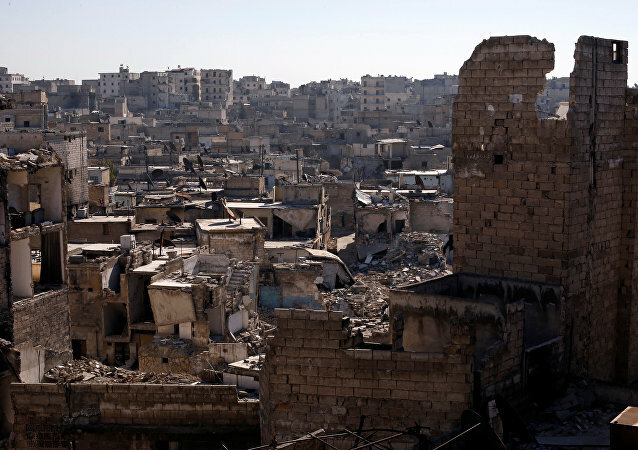 The Syrian opposition is allegedly seeking ways to save al-Nusra Front's militants by demanding the Syrian government to introduce a truce in areas with a high concentration of terrorists, Sadad mayor Suleiman al-Khalil suggested in an interview with RIA Novosti. The recapture of Mosul from Daesh (ISIS/ISIL) has become a matter of honor for Pentagon generals following the Russo-Syrian coalition's success in Aleppo. However, despite the optimistic prognoses of the US Secretary of Defense, the liberation of Mosul is likely to drag on for months, retired Colonel Mikhail Khodarenok writes for Gazeta.ru. While Daesh (ISIS/ISIL) maintains its command centers in the Syrian city of Raqqa, it will continue to attack Europe, French academic Jean-Pierre Filiu writes for Politico.eu, highlighting the necessity to retake Raqqa from the Islamic extremists. While Western media sources continue to circulate reports of alleged "atrocities" committed by the Syrian Arab Army in Aleppo, the facts on the ground proved the opposite. "There is no such thing as 'carnage' or 'mass murder' of civilians in Aleppo," Turkish journalist Hediye Levent told Sputnik. Washington's much-discussed Raqqa operation is yet another attempt to intimidate Russia, make Russo-Syrian military operations more difficult to conduct, and to create a "bargaining chip" for future post-war negotiations, Syrian political analyst Ghassan Kadi told Sputnik. 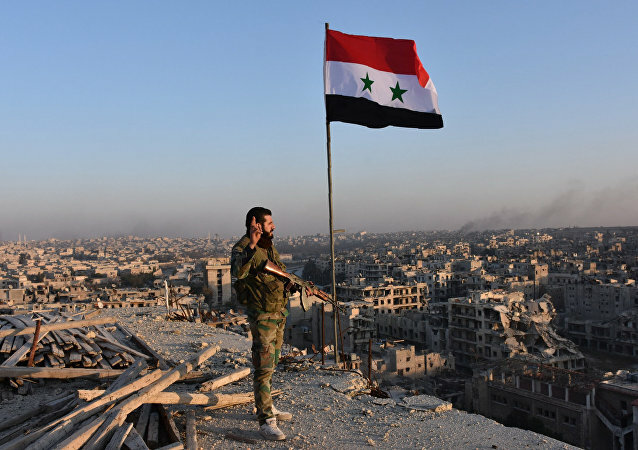 While the Syrian Arab Army is making progress in Aleppo it has become clear that the West has no real leverage to topple Syrian President Bashar al-Assad or implement a no-fly zone in Syria, Syrian political analyst Ghassan Kadi told Sputnik. Those who are calling for ousting Syrian President Bashar al-Assad have so far failed to articulate any realistic plan for what would happen to Syria if Assad resigns. The major flaw in their strategy is that Syria would end up in worse hands, if the legitimate Syrian leader steps down. The international community is facing the increasing threat of chemical weapons proliferation, Vladimir Platov, an expert in Middle Eastern affairs warns, referring to Daesh creating chemical stockpiles in both Syria and Iraq. 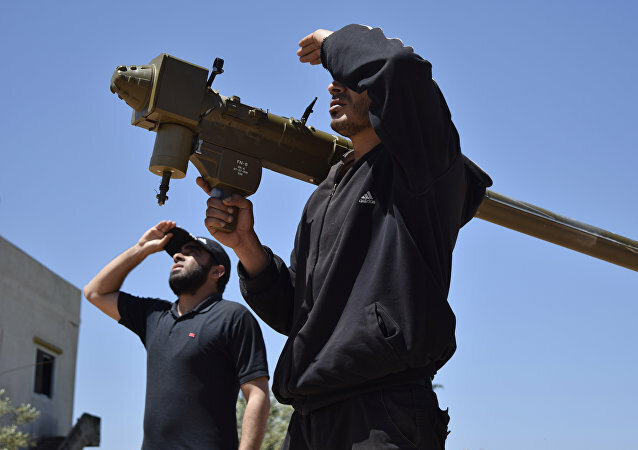 Washington needs to develop a clear strategy in Syria and answer the question of what its national interests in the Syrian war are, US-based journalist Antoun Issa notes, throwing into question the "necessity" of the US' direct military involvement in Syria. 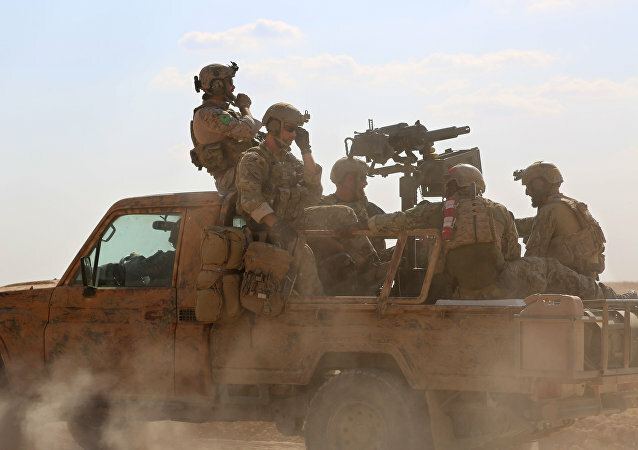 Russia's efforts in Syria are aimed at resolving the conflict and ending the strife, CIA veteran Paul R. Pillar notes, adding that those US policymakers who believe that Moscow and Damascus could be pressured into making concessions by military force are profoundly wrong.